Los Angeles has lost over 150,000 jobs in the past year, is on the brink of bankruptcy, and experienced an unexpected 16 percent decline in sales tax revenue last year. And it’s located in a state with its own dire fiscal situation that is also facing unexpected gaps in tax revenue. 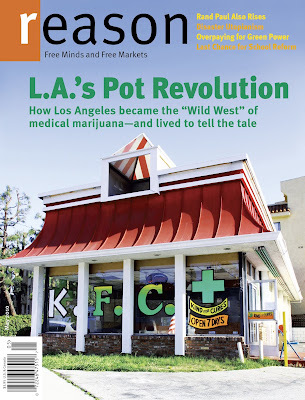 Yet this week the Los Angeles City Attorney’s office made a move that's certain to make things worse for its citizens: forcing over 400 functioning businesses to close shop, under threat of jail time. Don’t worry, though. It’s no big deal. Those businesses are only selling medicine. Medical marijuana, that is. 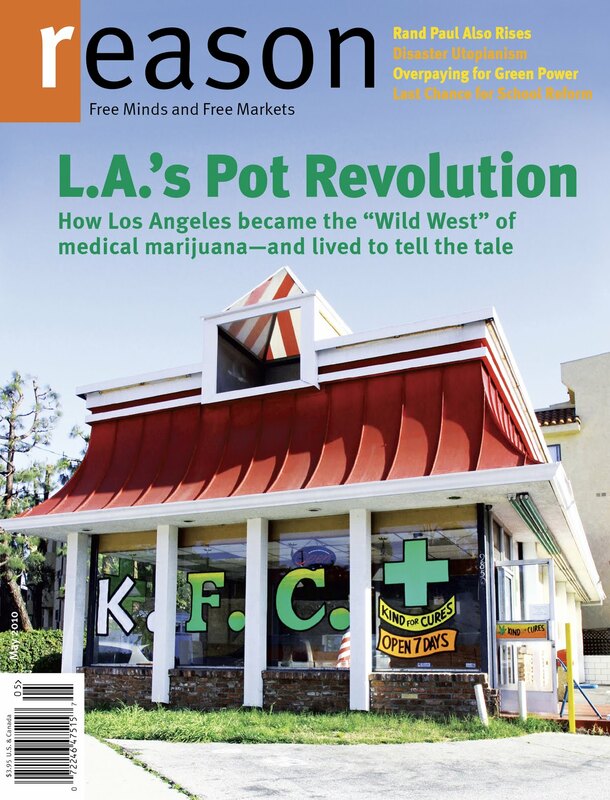 As detailed in my May Reason magazine cover story, Los Angeles struggled for years with regulating medical marijuana storefronts—which thrived in L.A. as in no other city. In January the city finally came down with an ordinance imposing a variety of new restrictions, including how the businesses handled cash, provided security and lighting, and paid their employees, as well as insisting that the shops were not technically allowed to make a profit.